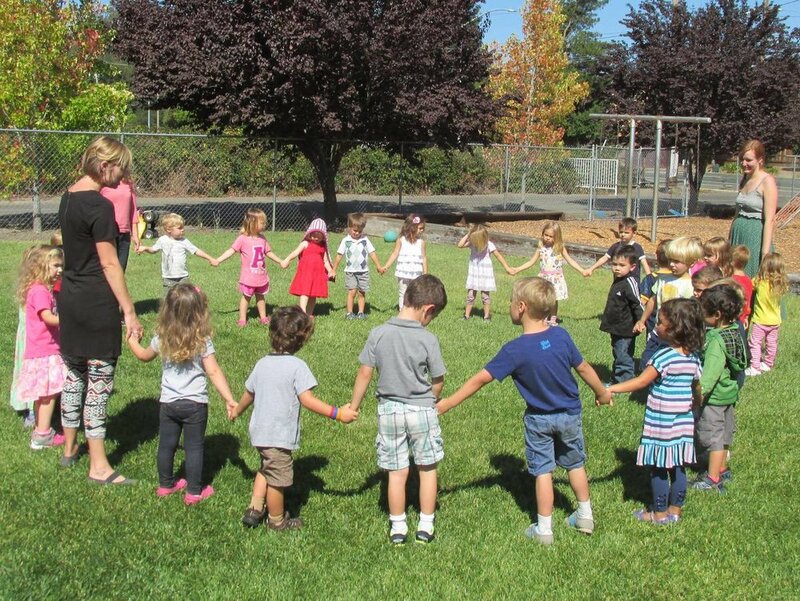 At Nature’s Way Montessori we are committed to children experiencing the excitement of learning with beautiful outdoor and indoor environments. We practice and implement a multi-disciplinary approach to education as professed by Dr. Maria Montessori, bringing nature into the classroom. We offer a culture of learning, teaching the values of freedom and discipline based in love and respect. We follow a child’s own intrinsic motivation. We offer a curriculum that connects the child’s body, mind and spirit to create the whole. Our teachers are highly educated, holding Montessori teaching degrees. They are committed to the highest standards of caring for children. Our classes are multi-age, providing for peer teaching, role models and leadership experience. Our aspiration is to see children grow into adults who are independent, responsible and compassionate human beings ready to change the world.